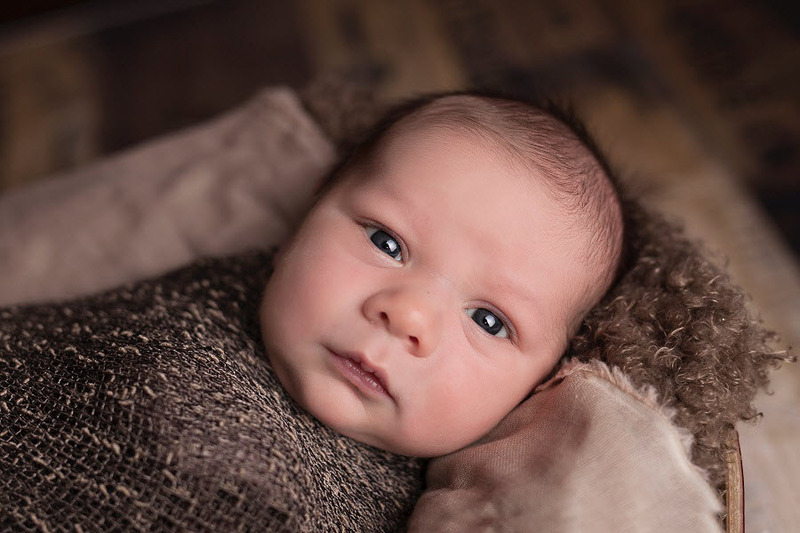 It is Isaiah who wrote, “The Lord called me from birth, from my mother’s womb he gave me my name” (Isaiah 49:1), but it just as easily could have been John the Baptist. He was also called before birth to serve the Lord. The angel Gabriel appeared to Zechariah to announce that his wife, Elizabeth, would bear a son who would “be filled with the Holy Spirit even from his mother’s womb...to prepare a people fit for the Lord” (Luke 1:15-17). 06-24-2018Liturgy CornerFr. Paul Turner Copyright © 2000 Resource Publications, Inc. The top of the altar used at Mass is called the mensa, the Latin word for “table.” A more precise translation would be “tabletop.” When a new altar is first put into use, the bishop anoints the mensa with chrism. It becomes holy, and it is to be respected at all times. The General Instruction of the Roman Missal says the mensa is traditionally made of stone, but in the United States wood may be used (301). It should be covered with a white cloth (304), and the only objects set on top of it are to be the books, vessels, and linens necessary for the Mass (73, 306). Even floral decorations should be set around the altar, not on top of it (305). And when the collection is brought forward at a typical Sunday Mass, it is to be set near the altar, but not on the mensa (73). What wonders the Lord can do! A tender shoot from a cedar becomes the tallest tree on the mountain. Seed scattered on the earth yields fruit of its own accord. A tiny mustard seed grows into a huge shrub. What’s more, in each case the fruit of God’s work extends its blessings to others. The majestic cedar in Ezekiel’s story provides shade and shelter for every kind of bird. The sower of the seed harvests the fruit of the untended plants. 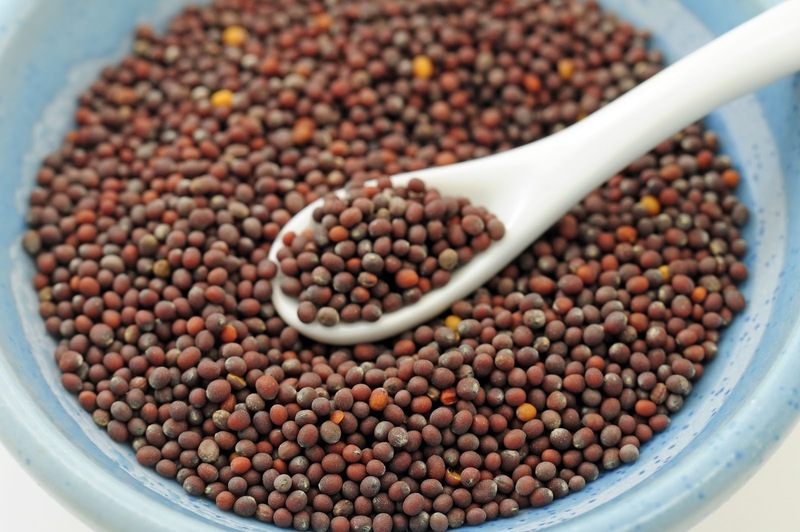 The mustard plant yields pods filled with seeds that add flavor to food. But these are all parables. Each image used by Ezekiel and Mark describes something else. Because the Israelites were in exile at that time, Ezekiel needed them to trust that God had not abandoned them. The tender shoot from the crown of the old tree suggests a future king from the linage of David, himself the youngest son of Jesse. The two parables of Jesus in today’s passage from Mark explicitly connect the stories to the kingdom of God. Like the fledgling Christian community in the time of Mark and Paul, the kingdom of God starts out tiny and seemingly insignificant. But if a small shoot can grow into a majestic cedar, if a tiny mustard seed can grow into a large plant, if a microscopic sperm and egg can grow into a human person, so much so can the kingdom of God be built up into a whole world as one. How can you help build up the kingdom of God in the world? 06-17-2018Liturgy CornerFr. Paul Turner © 2000 Resource Publications, Inc.
Quinceañera is a Mexican celebration of a young woman's 15th birthday. It began as a simple ceremony signaling one's public acceptance of the responsibilities for womanhood. The Catholic Church has adapted it to celebrate a young woman's public profession of faith and readiness to accept the challenges of the church's mission to family and community. The Quinceañera is still an important ceremony in Latino communities because it affirms their rich cultural identity as Catholics, celebrates the handing down of faith to a new generation, extols the sacred role of women as leaders of faith, accents the gifts of women in society, and strengthens the bonds of family. Godparents are an integral part of the Quinceañera. Are you allowing the Holy Spirit to work through you? Some awfully strong accusations are made of Jesus in today’s Gospel: “He is out of his mind,” “He is possessed by Beelzebul,” “He has an unclean spirit” (Mark 3:21, 22, 30). The accusers fail to understand where Jesus was getting the power to drive out demons, misattributing it to Satan, the prince of demons. 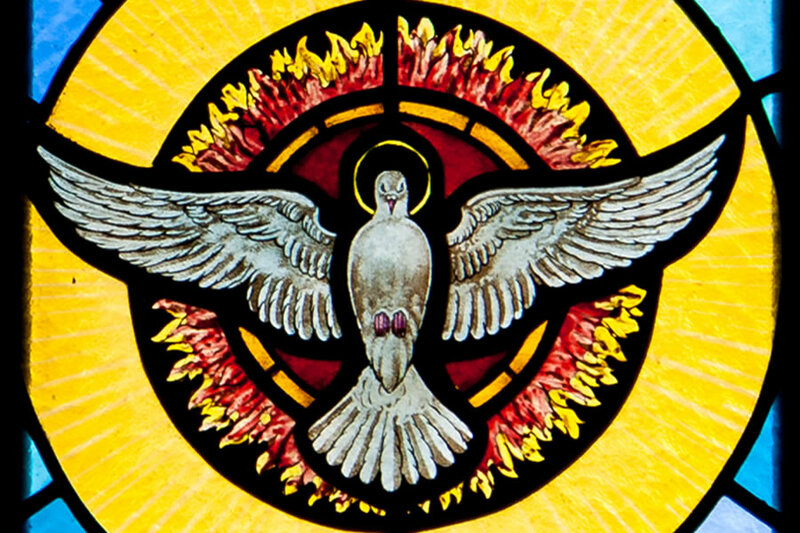 Jesus explains how this is impossible, but then he turns it around by making an extremely harsh pronouncement: “Whoever blasphemes against the Holy Spirit will never have forgiveness” (Mark 3:29). Why is it that this blasphemy, alone among all others, is unforgivable? Perhaps it is because it turns good and evil upside down. It says that what is good and holy is driven by evil. No, it is not an evil spirit, but the opposite, the Holy Spirit, that is “possessing” Jesus as he acts according to his Father’s will. So it is for us when we allow the Holy Spirit to act through us. As Jesus tells the crowd, of all the people who were gathered around him—relatives, scribes, neighbors, his own disciples—the ones who can truly be considered his family are those who do the will of God. Those who do the will of God are manifesting the Holy Spirit, for it is the Spirit who is driving them. Are there times when you misconstrue the work of the Spirit, too readily dismissing something as misguided or wrong? 06-10-2018Liturgy CornerFr. Paul Turner © 2001 Resource Publications, Inc. The music that opens a Catholic wedding sets the tone for the celebration. Although many couples cannot imagine beginning the ceremony with any other music than the traditional wedding march, the church suggests that this is the time for the same kind of hymn that opens the celebration of Mass. Most people know the traditional wedding march by its popular title, "Here Comes the Bride." Some parishes specifically ask couples not to use it. Many couples have assumed that this march is as necessary as the bride's white dress and the white cake at the reception, but none of these customs is absolutely essential. Covenants in ancient times, whether between individuals or tribes, were often sealed with the blood of animals. Why? Because blood was equated with life. In Exodus, after agreeing to remain faithful to God and the commandments, the people perform a ritual that includes animal sacrifice. Moses sprinkles the altar and then the people with the blood of young bulls. What seems to us today to be disgusting was for the ancient Israelites a sharing of life. Blood was life. By sprinkling both the altar and the people with blood, Moses showed that God and the people were united in life. In the new covenant, the blood is not the blood of goats and calves, but the blood of Jesus himself. Life is not just life here on earth, but eternal life with God. Sacrifice becomes redemptive. When Jesus transformed the Passover meal into the first Eucharist, he anticipated his redemptive act to come, looking forward to being able to “drink it new in the kingdom of God” (Mark 14:25). Today, as the Eucharist is celebrated around the world, we all continue to share in this life-giving covenant between God and humanity. 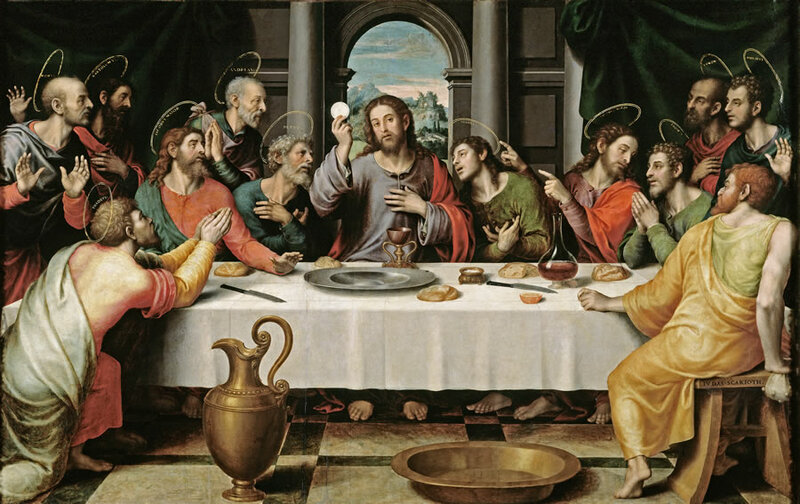 Does the Eucharist help you realize the covenant God made with us? The Scriptures you hear at weddings usually come from a collection of texts specially chosen for the occasion. These passages appear in the lectionary. Often the priest or deacon witnessing the marriage has invited the bride and groom to select the Scriptures they wish to hear. On some occasions, the Scriptures should be drawn from the Mass of the day. For example, if the wedding Mass takes place on a Saturday evening during Lent or Easter, the Scriptures will be those of Sunday. Even on those days we may substitute one of the readings with one form the wedding lectionary.